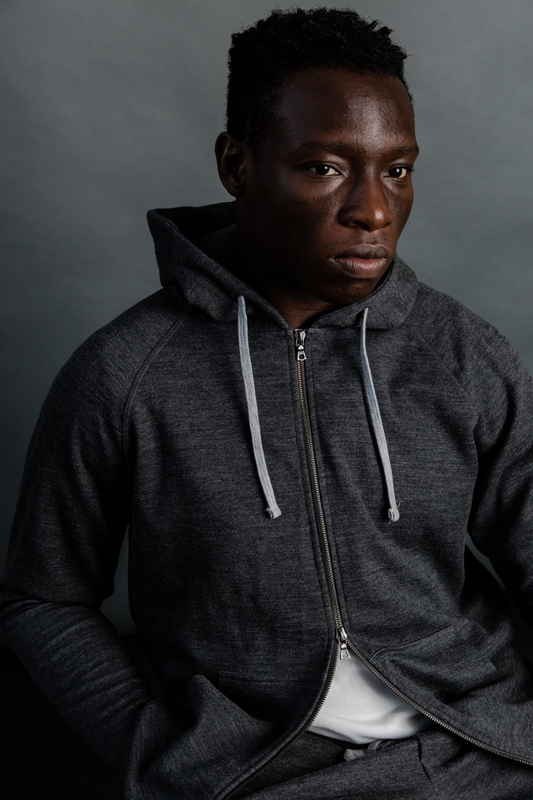 Following a sold-out launch last holiday season, Minneapolis-based brand Northwestern Knitting Co. is returning with a full run of its original collection and several new styles. 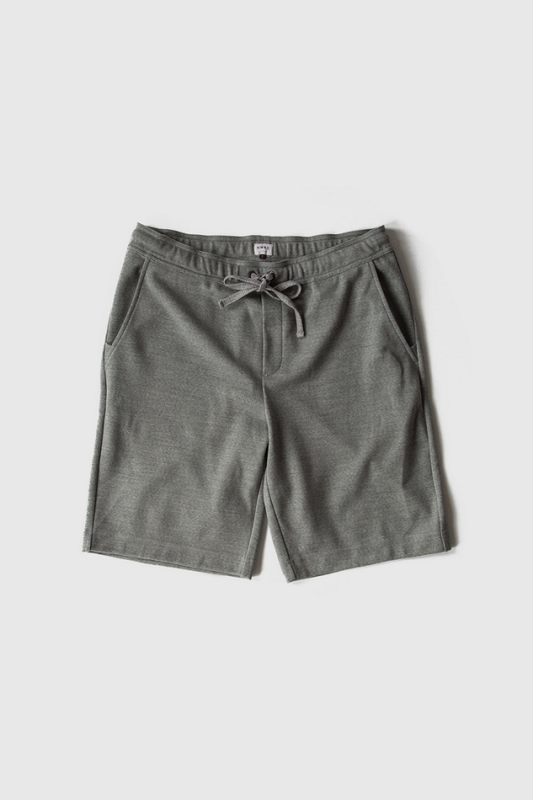 Founded by Wilson & Willy’s owner John Mooty last year, the brand is based on the brand’s namesake, a Minnesota underwear manufacturer founded in 1888 that utilized an innovative method of knitting. (The company became best known for a later incarnation, when it was renamed Munsingwear and introduced the world’s first knit golf shirt and its iconic penguin logo.) 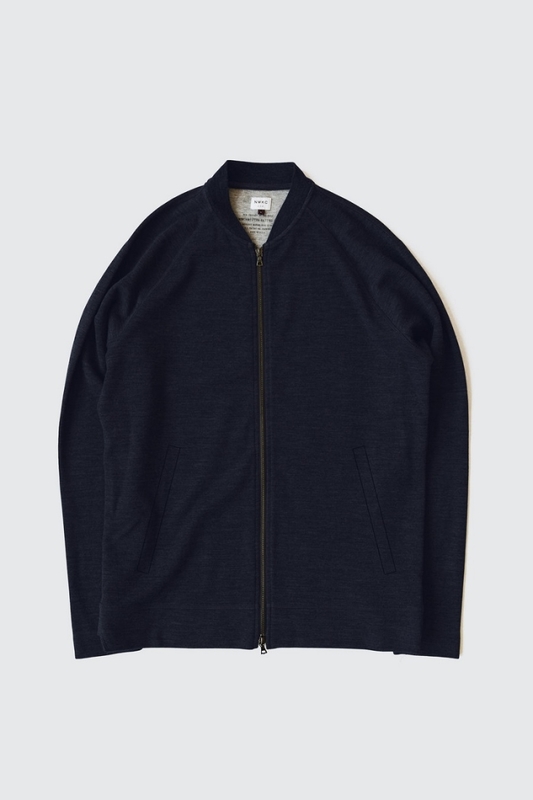 Mooty’s revived version was reimagined as a unisex line of athleisure basics made from a signature Merino Dual Cloth, a cotton-wool fabric blend. The new run includes all the original styles—a heavy t-shirt, a long-sleeve crewneck, a hooded pullover, and a jogger-style trouser in four neutral colors—as well as a varsity jacket, a hooded zip sweatshirt, a drawstring short, and ribbed knit socks. 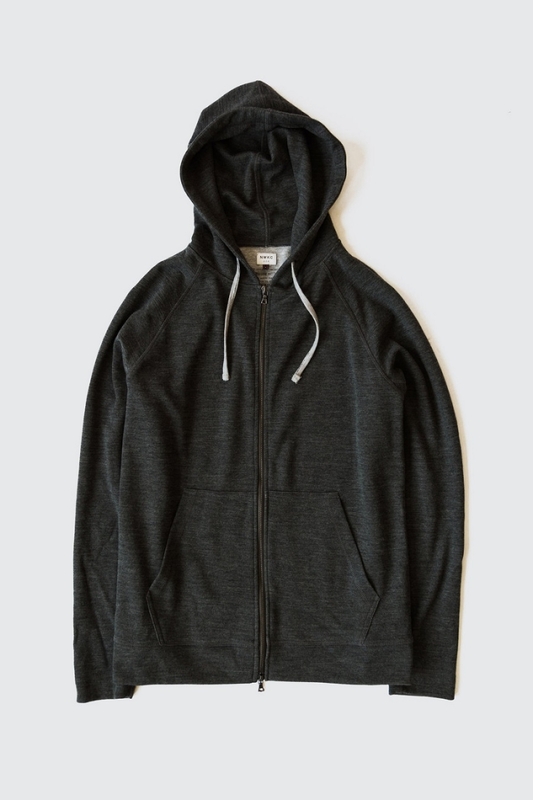 Prices range from $95 for the t-shirt and $172 for the zipped hoodie. The brand makes its line of luxury basics affordable by selling its product directly to consumers, cutting out the middleman. “As much as I would like to spread the distribution beyond ourselves, the combination of a high fabric cost and relatively low quantity domestic production costs would demand a retail cost twice the amount we currently show,” says Mooty. 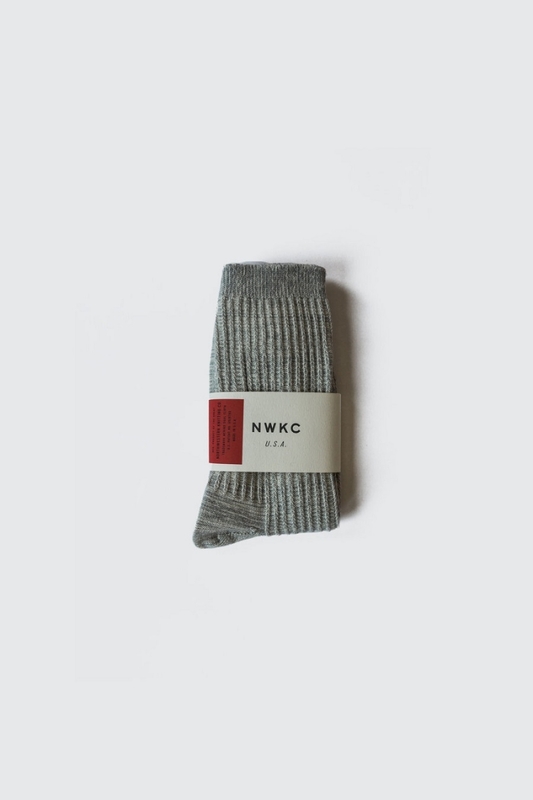 Online orders can be placed through the NWKC site (www.nwkc.us) and in-store at Wilson & Willy’s, where a size run of each style is now available to view and try on, and all orders are expected to ship before November 1.